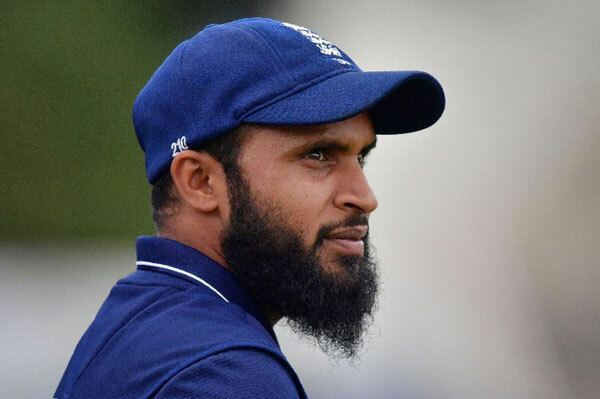 London, Friday: England leg-spinner Adil Rashid has hit back at Michael Vaughan after the former captain described his selection for the first Test against India as “ridiculous”. Rashid was included in a 13-man squad even though he has opted out of playing first-class County Championship cricket for Yorkshire this season. His selection for next week’s first Test on the back of his one-day form has not gone down well with Vaughan, an ex-teammate of Rashid’s for Yorkshire, who described his selection as “stab in the back for county cricket”. Rashid, who won the last of his 10 Test caps in Chennai more than 18 months ago, said Vaughan was “talking nonsense” and said his opinions “did not matter to anybody”. “When I mentioned at the start of the year I will not be playing red-ball cricket, he tweeted something then,” he said in an interview with the BBC. “He was being controversial and saying his stupid things then too. “I don’t think he has an agenda against me. I played under and with him but sometimes ex-players come out and start talking nonsense about current players. Yorkshire chief executive Mark Arthur said the county were “very surprised” by Rashid’s recall. The player responded by casting doubt on his future at Headingley. “If they treat me like they have done, don’t see any value in me and are disrespectful to me, I have to think about the future in terms of which county I play for,” said Rashid.